Cryptozoology, the systematic study of so-called “hidden animals,” owes its origins to freethinking Bernard Heuvelmans, a French-Belgian zoologist in the late 1950s. 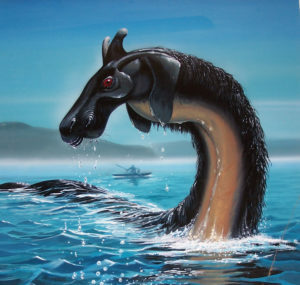 Since then, Heuvelmeans’ followers and peers have studied numerous unexplained creatures including the Sasquatch, as well as Scotland’s Loch Ness Monster, the Abominable Snowman, or Yeti, of Tibet and Mbolel Mkembe, a miniature long-necked dinosaur, reportedly from the central African swamps. 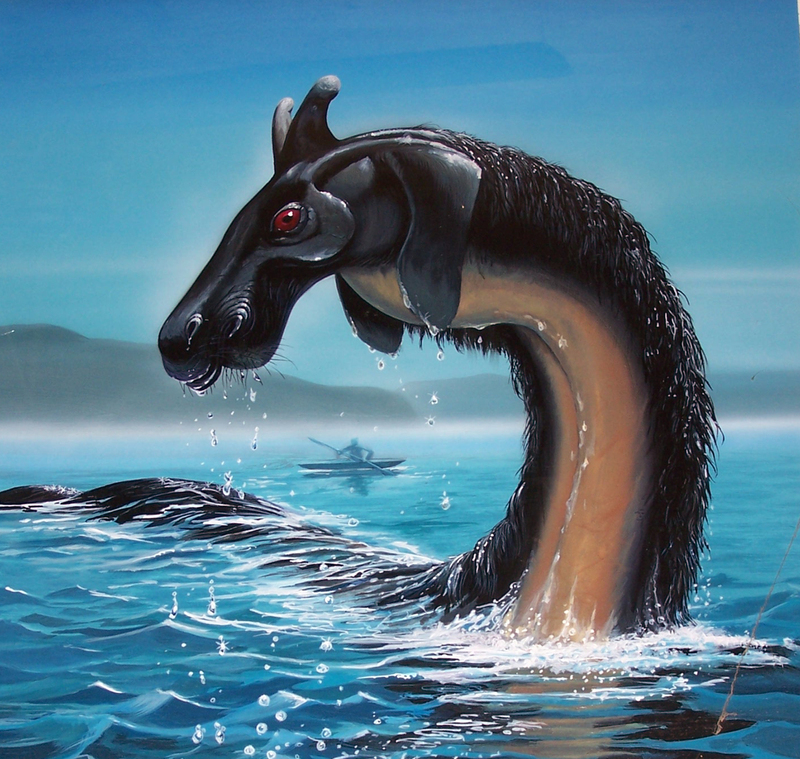 This presentation describes the state of our understanding of these strange entities and more, including: the Yachats Sea Serpent, first sighted near Hecate Head in 1937, Colossal Claude, the alleged 40-foot-long inhabitant of the Columbia River; and studies of sea monsters off the Washington and British Columbia coasts. 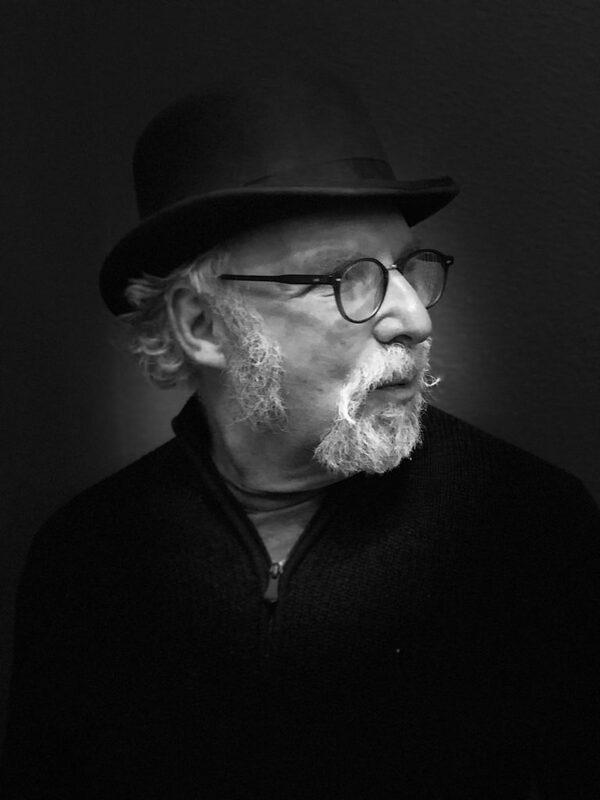 David George Gordon is delighted to return to Coos Bay. He is the author of The Sasquatch Seeker’s Field Manual and 19 other titles on wildlife and wild places. He has given programs at the Smithsonian Institution, American Museum of Natural History, Yale University and the Ripley’s Believe It or Not! museum in Times Square. He has appeared in Time magazine and as a guest on Late Night With Conan O’Brien, The Late Late Show With James Corden and The View.